Office 365 vs Office 2016 – What’s the Difference? 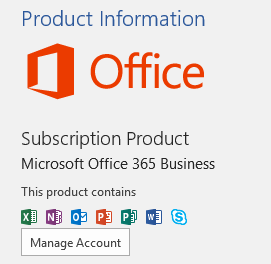 What exactly is an Office 365 subscription? Does this mean you can use the Office suite of apps, like PowerPoint, Outlook, Excel and Word? Is it the same thing as Office 2016? Office 365 is a subscription to use the most current version of the Office suite of apps. Akin to a rental, if you have an Office 365 subscription, you are basically renting the latest and greatest version of Office. When you purchase a subscription (and I’ll talk about pricing later in this article), you can instantly download the latest and most current version of Office onto your desktop, mobile device or tablet. At the moment, that happens to be Office 2016 with added features that are only accessible to Office 365 subscribers. It’s entirely possible to purchase Office 2016 as a one-time purchase for a desktop computer. You’ll pay a flat fee, and have the software forever. While you will continue to get updates, those updates will only contain security and bug fixes, not feature updates. Office 365 subscribers enjoy new feature rollouts every few months, which can include things such as new transitions and animations in PowerPoint, updates to the Research tool in Word, and new data tools in Excel. In addition to an entitlement to the most current version and features of Office, subscribers also get additional benefits such as the ability to install Office on a mobile or tablet, free Skype calls, technical support from Microsoft, and a whopping 1 terabyte of storage space on OneDrive, Microsoft’s cloud storage and file sharing service. Is there a price difference between Office 2016 and Office 365? Yes, and this is what you need to consider. While the initial price of Office 2016 is more expensive than Office 365, Office 365 is a recurring yearly or monthly charge which you’ll have to keep paying to get updates and continue using the Skype and extra storage. It’s a matter of weighing the benefits to the cost. While there are varying versions of Office 2016 and Office 365 (such as personal, professional and student), for this example I’ll use the Home versions of each. Currently, Office Home and Business 2016 for the standalone version is a one-time purchase of $229.99. 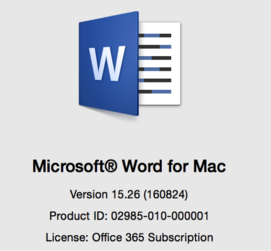 This is for the PC only; if you need Office 2016 for Mac you’ll need to purchase that version separately. Office 365 for Home is currently $99 a year, or $9.99 a month (you’ll get two months free by purchasing a yearly subscription). This gives you the added bonus of Publisher and Access on a PC, as well as the ability to install five versions of Office on any PC, Mac, tablet or mobile device. How can a you tell if you have an Office 365 subscription? As both versions of the software look identical on a desktop (besides the Office 2016 standalone version missing some new features that Office 365 subscribers get), how is it possible to tell if you aren’t sure if you have an Office 365 subscription or not? On a Mac, click Word and choose About Word. In the License area, it will say Office 365 Subscription. On a PC, click File to go backstage and choose Account. To sum up, you can choose between a one-time larger fee to own a piece of software outright, or a lower yet reoccurring fee to use the same software plus a large array of new features and other bonuses. It’s a matter of weighing your needs versus the benefits. 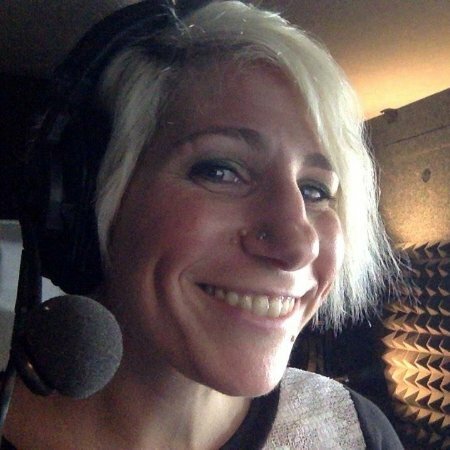 Jess Stratton has published 50 Lynda.com courses, including courses on how to get the most out of both Office 365 and Office 2015. Check out all of her classes here.